In the year of 1933 on the 11th of June, a star was born. The name that was given to the boy born upon that day was Jerome Silberman but the man he grew up to be we knew him as the name Gene Wilder. Gene was so many things rolled into one, an Actor a screenwriter, director and author. A loving man and caring one at that. Acting from the years of 1961 and ending a long spanned career In 2003 He brought us some memorable moments over those years. 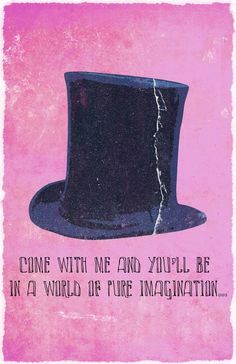 From Willy Wonka, Blazing Saddles, The Woman In Red and the side splitting movies he created with his dear friend the late and great Richard Pryor those films were Silver Streak, Stir Crazy, See No Evil Hear No Evil and Another You. His films are timeless; He created laughter in the hearts of those who watched him. He was an actor that had this gentle side that radiated from the television screen into our homes and also in our hearts. His pure blue eyes that reached into your soul. I always thought his eyes looked sad yet soulful and when he smiled he would light up a place in your heart. The likes of this world has lost someone who gave us so much laughter. Different things seem to spring to mind about that great mans career, I grew up watching Gene Wilder like many of his fans did too. But I get drawn to a sadder and almost poetic style manner about him. 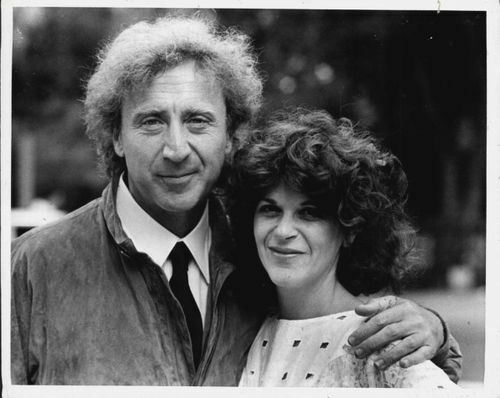 In regards to Gene’s third wife Gilda Radner she was taken from this life far too soon. In October of 1986 she was diagnosed with ovarian cancer, both Gene and Gilda wanted to start a family and have children but she suffered miscarriages. After the cancer diagnosis she had radiotherapy treatments and went into remission. Sadly a year and a half later the cancer returned and started to spread to other parts of her body and she passed away on May 20th 1989. In his wife’s memory Gene created the Gilda Radner Ovarian Cancer Detection Centre in Los Angeles. Gene became a advocate and strong voice about cancer and also cancer treatment. He became the voice of not only his late wife Gilda but the voice of many encouraging others to get checked and trying to find a cure to such many forms of cancers. Gene was married four times and had not fathered any children of his own. To that I say that was a real shame, we could of gotten so much more acting from such a man who brought us the classics. Timeless classics that will forever be part of a cherished collection. According to Gene’s family, he passed away peacefully holding hands with his wife Karen as he listened to his favourite music. One can only wonder what he was listening to, what was going through his mind in his final days. Was he thinking of times gone by? Although life can pass us by, its what we do with our lives and our memories and legacy that we leave behind. 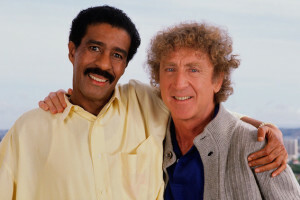 I thank Gene for bringing us the laughter and I hope that he has caught up with his dear friend Richard Pryor of whom he always spoke fondly of. 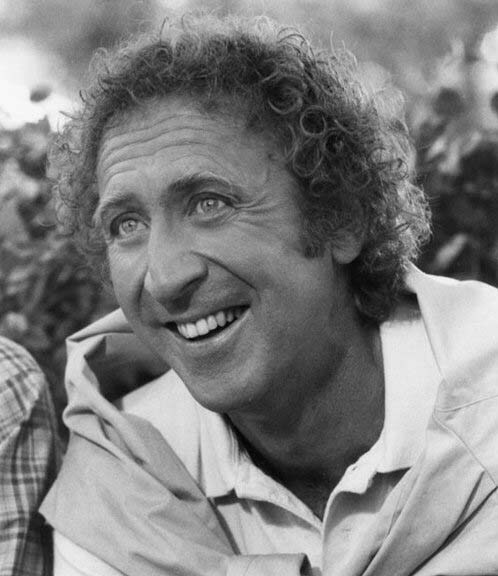 We shall cherish the memories, the laughter and everything that Gene has left us with on the silver screen. Thank You Gene. We will miss you.